I’ve heard so many people complain of not making money from blogging, they complain they have been into blogging for long and yet can’t boast of earning much from it. The question they keep asking is “How do i become a successful blogger?” “What do I do wrong?” what am I not getting correctly….? Some have even written me to ask me for the success of making money through Google Adsense as a blogger, and I am writing this post to share my experience as a blogger. Even if you are the best blog writer in history, there are quite some rules about blogging you must follow to make money from blogging. You may have heard of high paying keywords, yes there are some keywords that can pay you as much as $100 dollars per click but I tell you it doesn’t come easy. You must work for it, and when you achieve that level you’ll understand how easy it is to make money from blogging. I’ve heard of people that earn 4 – 5 digits every month from Google Adsense, yes quote me there are people like that. What is there secret? That’s what we are going to discuss here. So I am going to discuss how to find the best niches for blogging. A simple Google search for high paying keywords will reveal so many keywords, but then what next? 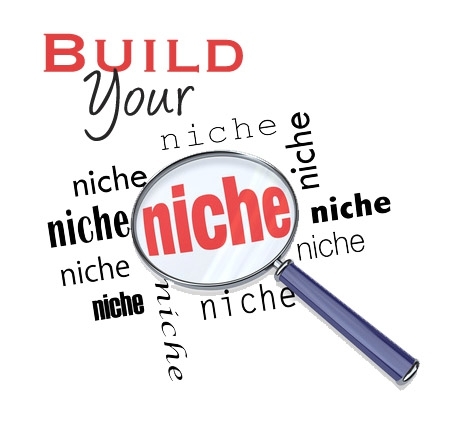 The phrase “niche” signifies a circumstance or action specially suited to a person’s pursuits, abilities and nature. To find the best niche for blogging, one must follow his passion, blog on topics you are passionate about, write on something you are an authority in. To produce good blog/web content, you should write about something you enjoy doing, be it sports, entertainment, education, and health etc….This way you won’t have troubles coming up with your daily blog articles. Remember that without traffic no matter what you are writing on, it amounts to nothing, so you should research the traffic potential of the niche you have chosen to write on. Research your proposed niche before making a choice. Conduct a keyword research using tools like Wordtracker or the Overture’s keyword inventory . Identifying a niche with little competition but a significant amount of interests will help you choose the best niches for blogging. Avoid trendy topics that won’t last if your blog is to live long. 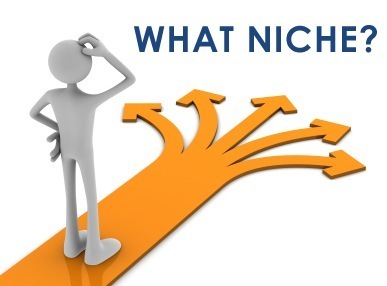 Next will be researching the profit potential of the niche, simply run each of the niches and keywords or keyphrases in Google, Yahoo and MSN and check the number of advertisers that comes up in the pay-per-click results. The more advertisers for the niche, the more money that is being made on that niche. Finally, if you have considered all the above and is satisfied with the results, go ahead and make a choice, follow your heart and chose the best niches for blogging. Create contents that are easy to understand, new, creative and unique for your readers. Remember that choosing a niche is just a step to making money from blogging, promoting your blog and generating traffic is just another. Because good blog + good traffic = good money. Hi there, I recently learned about your website thru Google, and found that it’s truly informative. I will be grateful for those who write about this this in the future. Numerous other people will probably be benefited from your writing. Cheers! Investing in Cryptocurrencies: A Good Idea?